Baiting with 1080 poison (sodium fluoroacetate) can be very effective in reducing fox numbers. Used with care, it can be safe for humans, non-target animals and the environment. Sodium fluoroacetate is a Schedule 7 poison and a restricted chemical product. In WA its use and supply is bound by the Code of practice for the safe use and management of 1080 in Western Australia. It is only available to authorised suppliers and users (including Licensed Pest Management Technicians) who are trained to handle, store and use it safely. This information should be read in conjunction with the landholders' manual for the Safe use and management of 1080. Trained landholders can purchase bait products containing 1080 after they have obtained baiting approval from an authorised officer of the Department of Agriculture Food, Western Australia (DAFWA). Please note : There is no antidote for 1080 poisoning. 1080 is a naturally occurring compound that is quickly broken down in the environment. Many native animals have developed a high degree of tolerance to 1080 while foxes (and domestic dogs and cats) are very sensitive to the poison. To learn more, watch this animation produced by the Centre for Invasive Species Solutions. The most effective fox control is achieved during late winter and spring. At this time food demands are high as foxes are rearing young. 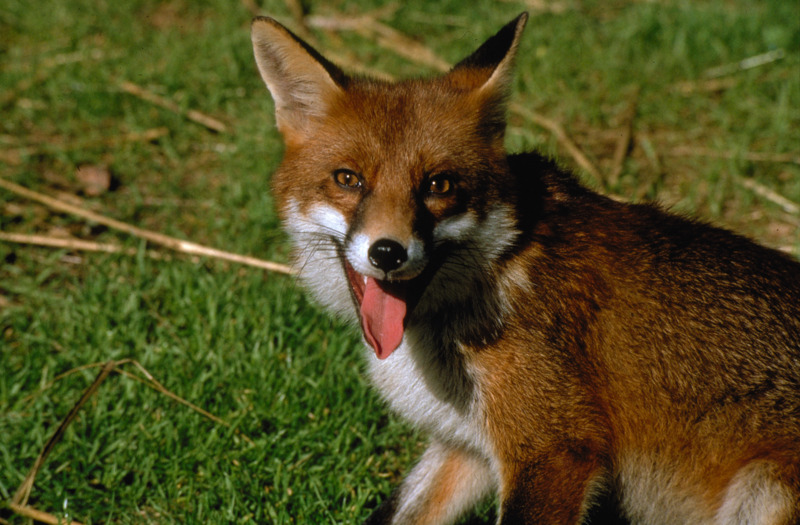 Foxes are also less mobile so reinfestation of baited areas can be delayed. At other times (especially autumn) foxes are more mobile. Baiting will only temporarily reduce numbers, as new animals will move in to replace resident animals that have been killed. Consequently baiting may need to be repeated to achieve maximum control. A district-wide campaign involving community groups can reduce the extent and speed of reinfestation as a large area is baited simultaneously. Such efforts are also more cost-effective. These baiting drives rely on co-operation amongst all landholders to achieve effective fox control.